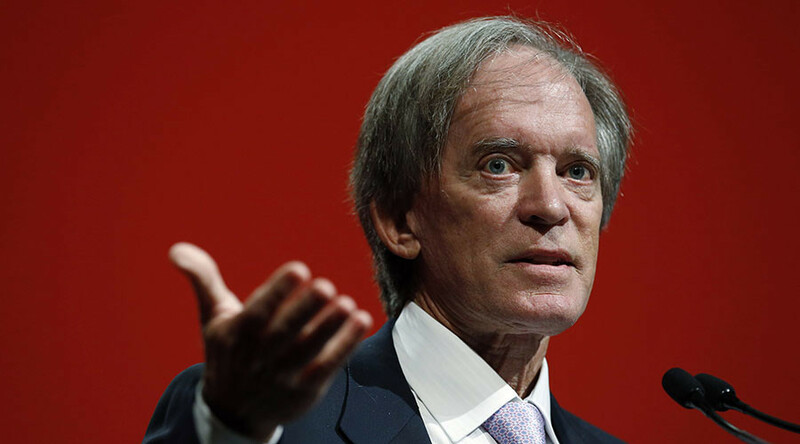 Unprecedented central bank monetary policies such as negative or zero rates have turned financial markets into a casino, said bond investor Bill Gross of Janus Capital. He recommends investors switch to gold and Bitcoin, if they want to keep their money. 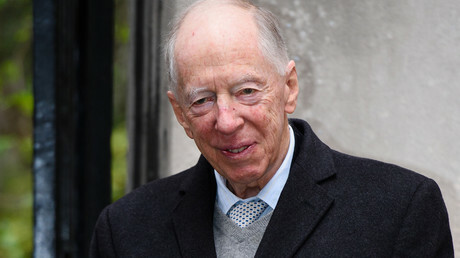 “Our financial markets have become a Vegas/Macau/Monte Carlo casino, wagering that an unlimited supply of credit generated by central banks can successfully reflate global economies and reinvigorate nominal GDP growth to lower but acceptable norms in today's highly levered world,” Gross said in his ‘Doubling Down’ investment outlook. The investor oversees $1.5 billion at Janus Capital explains gold and Bitcoin are safe havens for those who want to preserve their cash. Negative or zero rates are dangerous in case of recession and also destroy the basic foundations of capitalism, Gross said. "A commonsensical observation made by yours truly and increasing numbers of economists, Fed members, and corporate CEOs (Jamie Dimon amongst them) would be that low/negative yields erode and in some cases destroy historical business models which foster savings/investment and ultimately economic growth," he said.